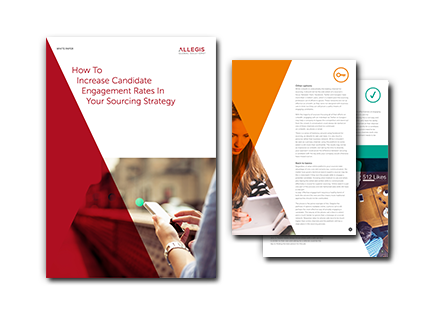 We hope you’ll discover valuable insight into how to improve your sourcing strategy and increase candidate engagement rates across various channels. Please feel free to share this white paper with others. Want to be notified as we make other great research and white papers available? Subscribe to our blog.